Let’s watch and enjoy some scenes from the Doctor Who 50th Anniversary recreated through Lego stop-motion. This stop-motion short film was the product of Bookshelf Productions, a YouTube channel specializing in this type of film and has done several LEGO-based short films. With Series 8 on the horizon this is tardisplus‘ final Matt Smith tribute. Enjoy. 🙂 Music: Say something, by A great big world. Kearney Hub: At the Center of Nebraska life since 1888. The writers behind the Seventh Doctor’s adventure reflects on how they paved the way for the modern Doctor Who. This issue brings a tribute to Christopher Barry, the director who introduced the Daleks and the Second Doctor. Seed of truth – the story behind the Ice Warriors’ invasion of Earth. 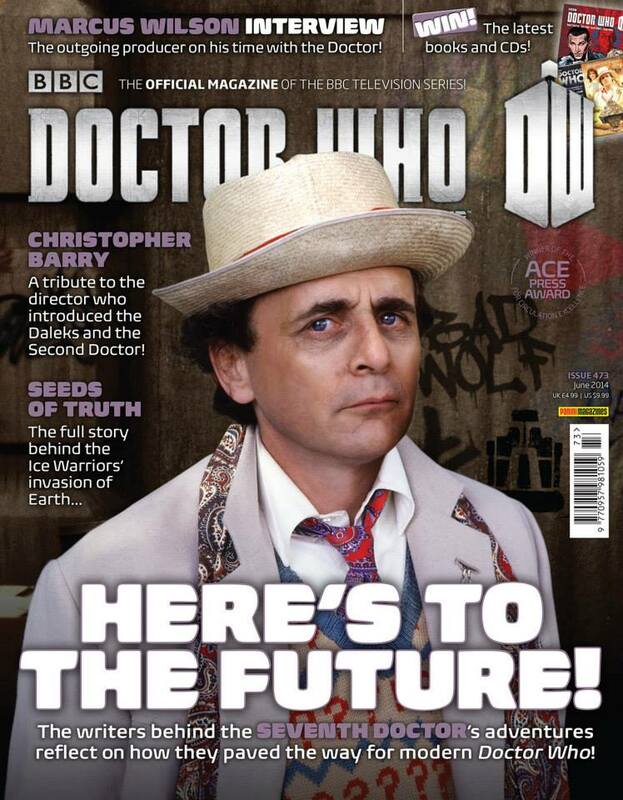 DWM #473 is on sale Thursday 1st of May 2014, priced £4.99. This fan made video is based on the trailers from the last 9 year, a tribute to the fact that the Doctor Who is back on the screens and he is not going to leave soon. A fan-made video, a tribute to the last 8 years of Doctor Who series. Music: “Jodie’s Suite” – Lorne Balfe and Hans Zimmer. 2/23: EDDIE’S TAKE ON KISS AND NO PERFORMANCE AT HALL. Â The video is a tribute to the one of the best TV shows ever made. It passed 50 years from William to Matt, from An Unearthy Child to The Doctor The Widow and The Wardroube. I’ve been watching only the last 6 seasons and I love it.